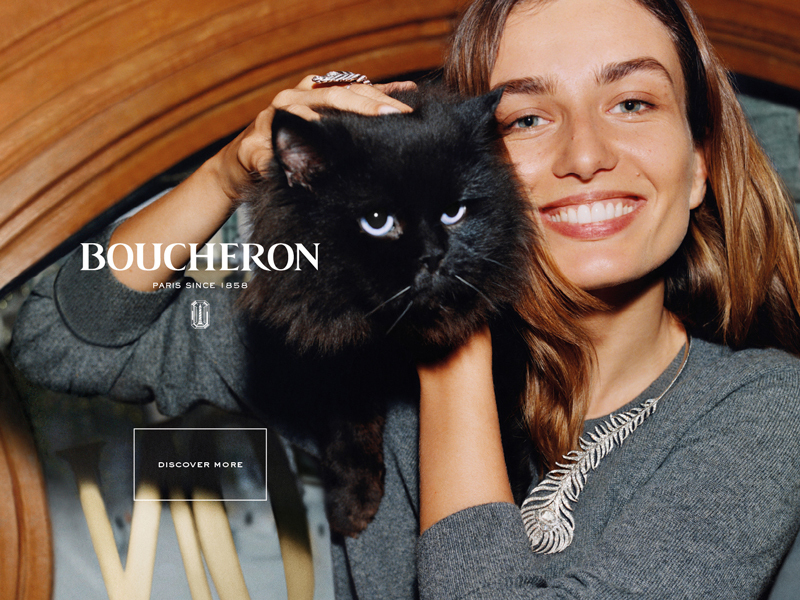 Frederic Boucheron’s very first creation was a claspless necklace that mimicked the grace and lusciousness of a peacock feather. This was the foundation of an avant-garde jewellery house that values playfulness as much as the elegance, ingenuity and timelessness of its original designs. 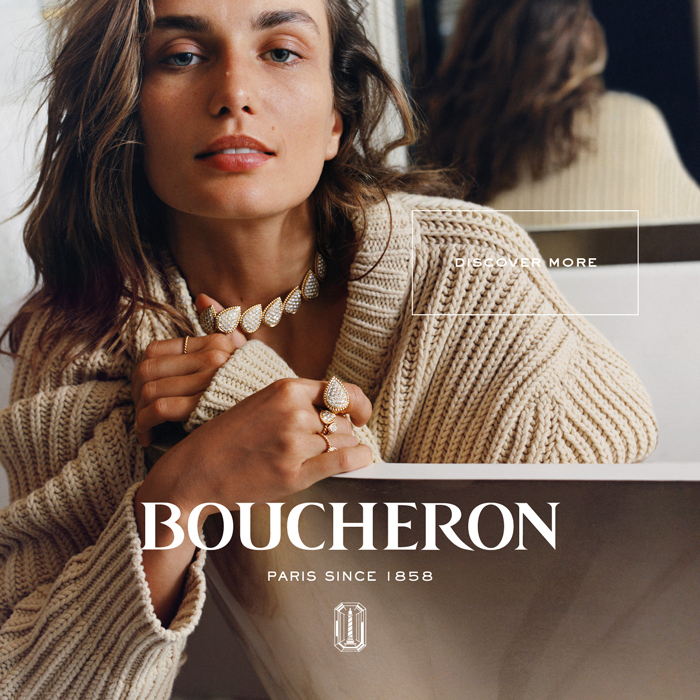 Owning a piece of jewellery designed by Boucheron means more than wearing an exquisite gemstone. 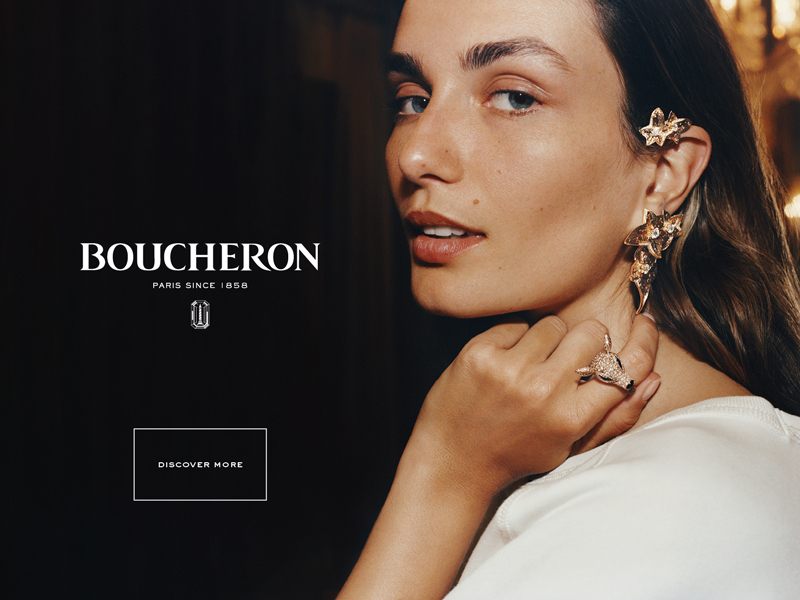 Every work by Maison Boucheron is designed with one goal in mind: to unlock the inner beauty of its materials in a way that its owner has never experienced before. 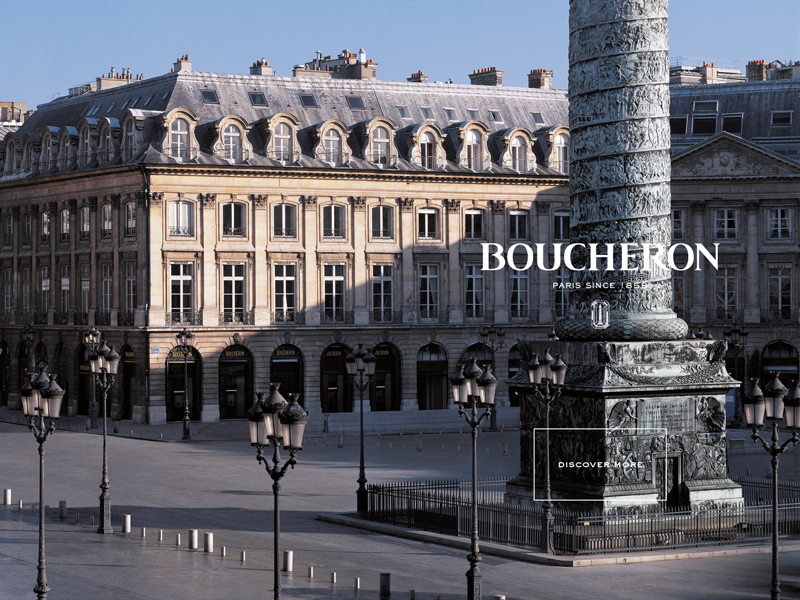 Boucheron jewellery is crafted exclusively in the Maison’s light-filled atelier in Paris overlooking the Place Vendôme. But the result is a work of art that manages to transcend the limits of material and place with settings that have been said to magically float in thin air.